The rise, fall and rebirth. 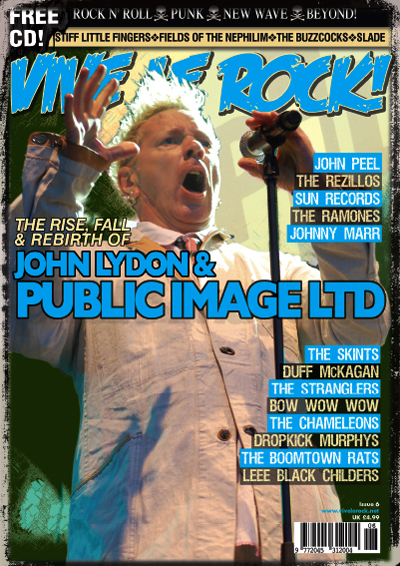 As John Lydon prepares to re-stoke the fires of Public Image Limited, will it equal past glories? We talk to a host of people with varying opinions and look at the history of the seminal pioneering post-punks. PRE-ORDER YOUR COPY NOW BY CLICKING HERE!